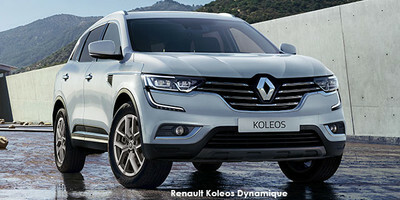 Renault dealers regularly offer specials: Have look here. 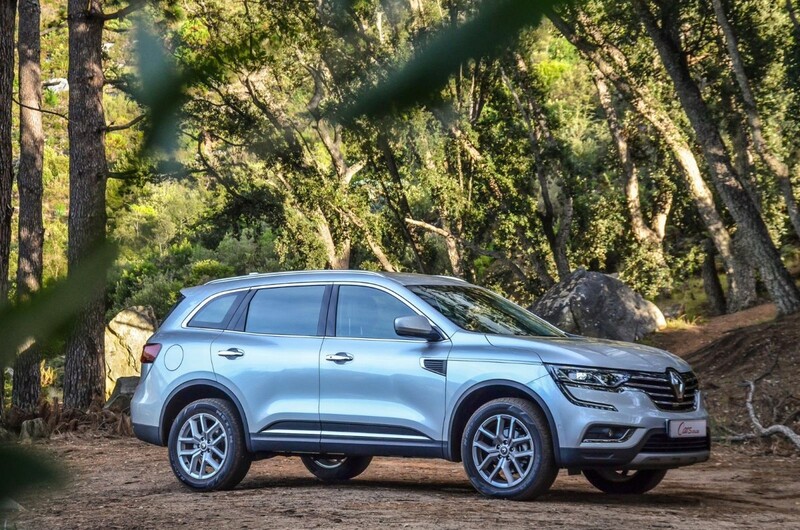 The Koleos joins a crowded family car segment but has much to offer in terms of practicality and features. 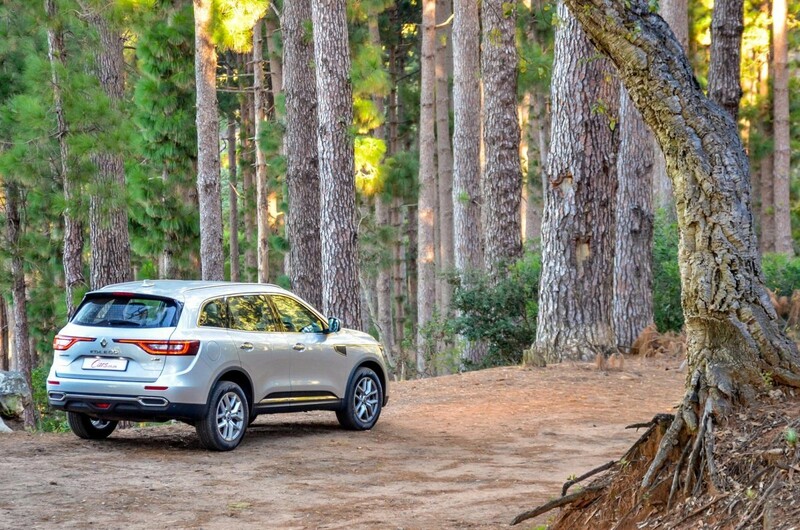 The Koleos AWD offers average performance but it is capable of doing some mild offroading. 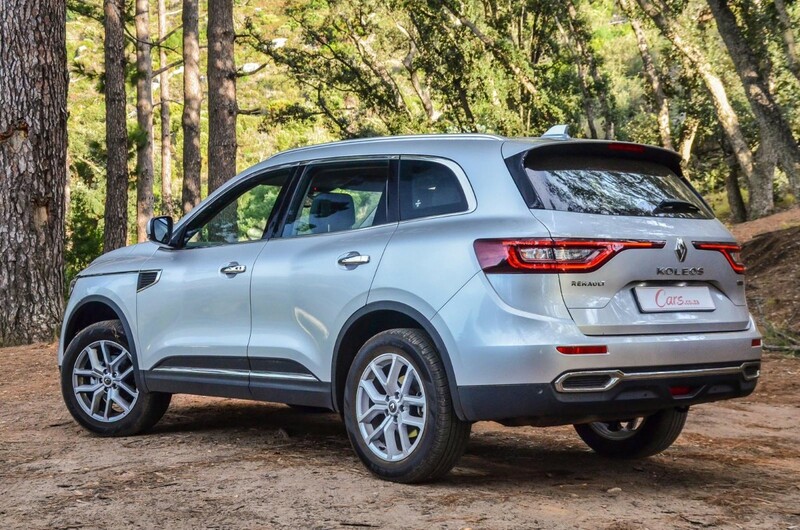 The Koleos employs a naturally-aspirated 2.5-litre petrol engine mated with a continuously variable (automatic) transmission. 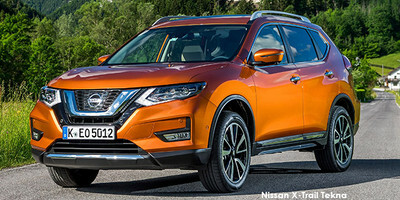 Buyers are offered no alternatives in terms of engine/transmission combinations, but at least they can choose between front- and all-wheel-drive configurations. 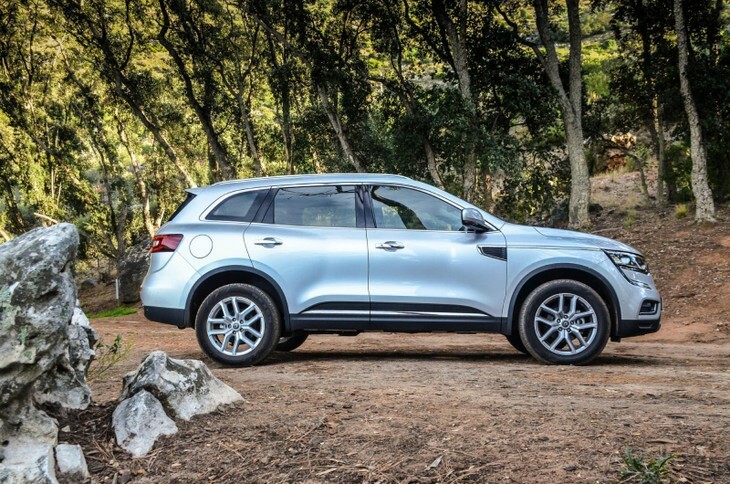 With outputs of 126 kW and 233 Nm at its disposal, the Koleos delivers average performance, especially compared with turbocharged rivals that offer their peak torque at lower revs. 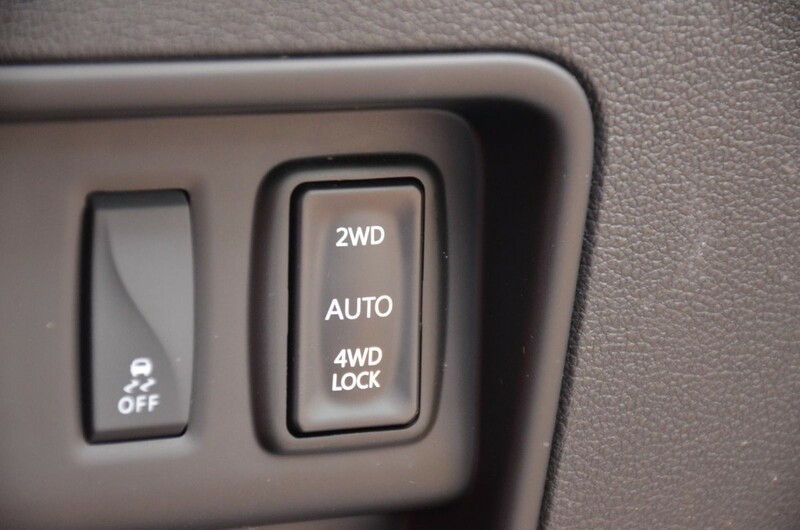 Whereas the 2.5 Dynamique AWD will have little trouble with the daily commute and picking up/dropping off the kids at school, its acceleration can feel sluggish at times as there is no real urgency in the manner in which it gains momentum (for overtaking). 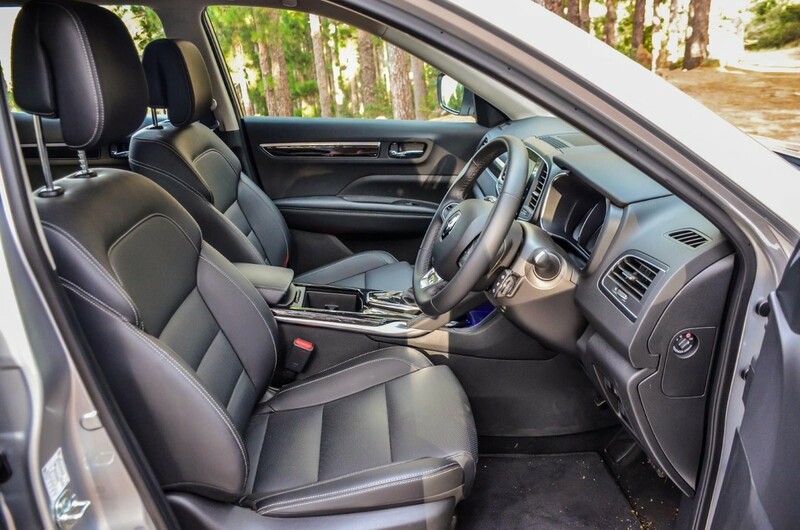 The engine and transmission are relatively refined under normal driving conditions, but the powertrain becomes audibly strained (noisier) under full acceleration. 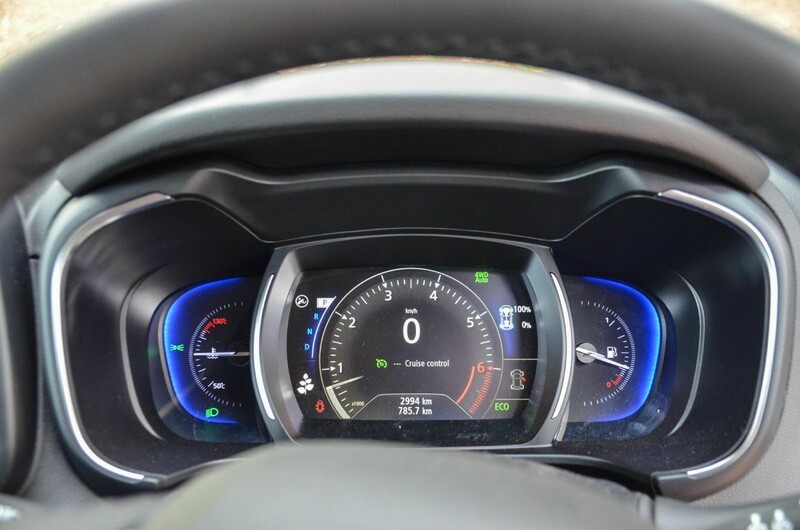 It does, however, get up to highway speeds fairly quickly and, with forethought, overtaking manoeuvres can be executed in a relatively fuss-free manner. 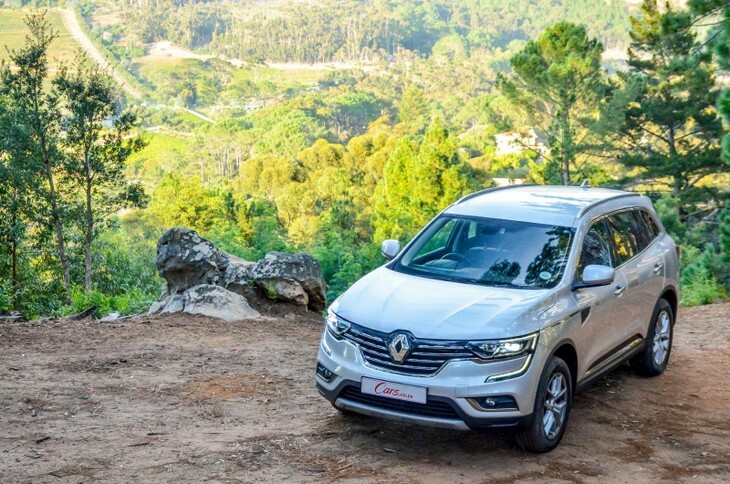 However, we expect the Renault's performance may drop off with a full complement of passengers (and their luggage) on board, especially at altitude. Except for under heavy acceleration, we found the CVT surprisingly well-behaved and generally smooth in its operation. A simple mode switch gives the Koleos some flexibility to tackle various terrain conditions. 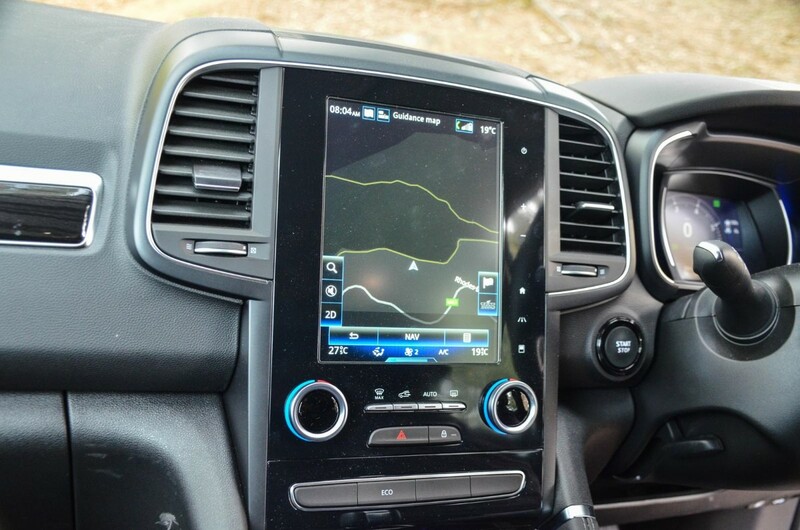 While the Koleos will most likely spend most of its time on tar, it’s nice to know that it can tackle easy/moderate off-road tracks (should you ever encounter them). 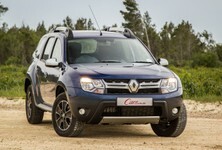 Equipped with an all-wheel-drive system and the same 4x4-i transmission seen in the smaller Duster SUV, the driver can switch between 3 modes including 2WD (normal driving conditions), 4WD Automatic (rain/ slippery conditions) and 4WD Lock (manages torque split at speeds up to 40 kph) and, depending on the conditions, a 50:50 torque split can be achieved to negotiate trickier terrain. We traversed gravel roads in the Koleos and it hardly broke a sweat so it should be able to get you and the kids to your favourite weekend getaway without much hassle. 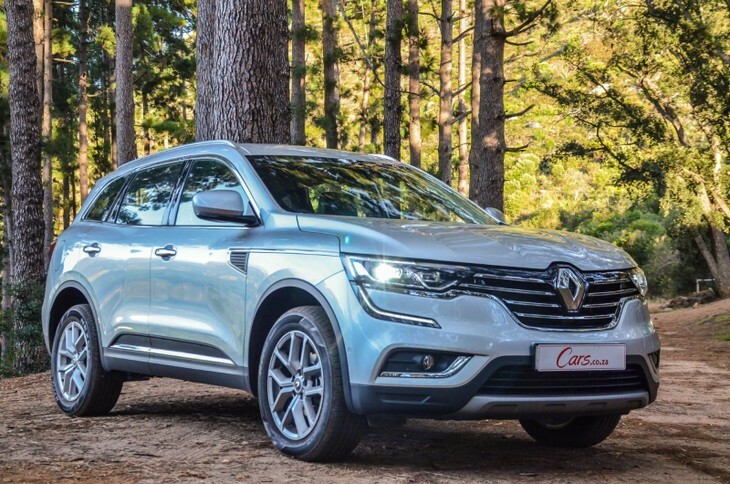 Our biggest concern regarding the Koleos’ performance pertains to fuel economy and while Renault claims a figure of 8.3 L/100 km, the Koleos returned no better than 10L/100km during our test, which is on the high side, especially if you factor in the rising cost of fuel in South Africa. 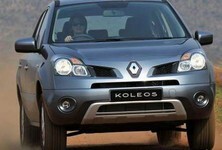 A major highlight of the Koleos is indeed its forgiving ride quality, which will undoubtedly please family car buyers. We found it to be pliant on both tar and gravel with a smooth demeanour befitting of a vehicle of its ilk, not least one shod with sizeable (18-inch) wheels. 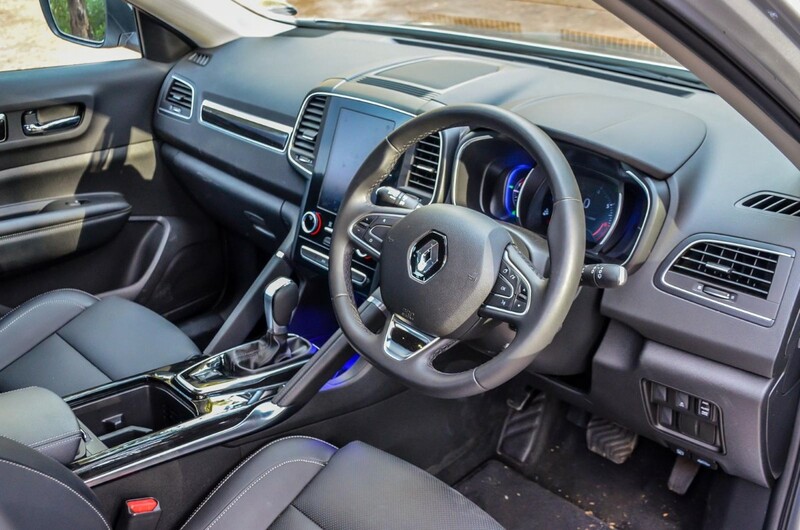 More so, with its wide stance, the Koleos has a planted feel in corners and while the steering could offer more feedback, it’s light and easy to wield with a positive feel. 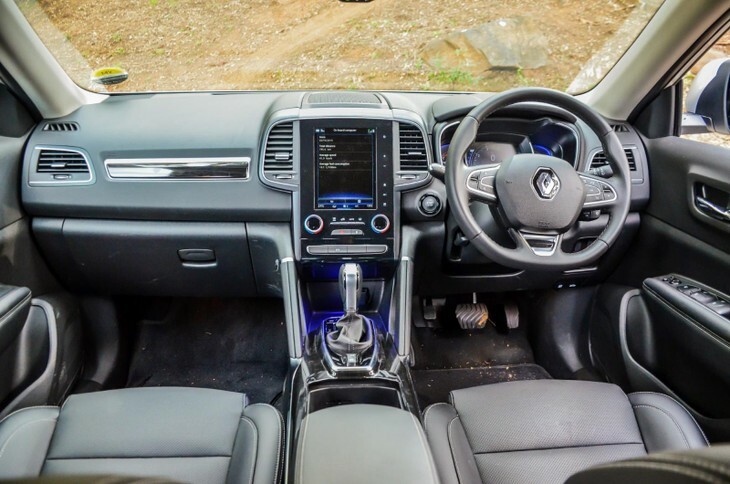 A neatly-styled cabin with a large, modern-looking infotainment system gives the Koleos an edge over some of its competitors. 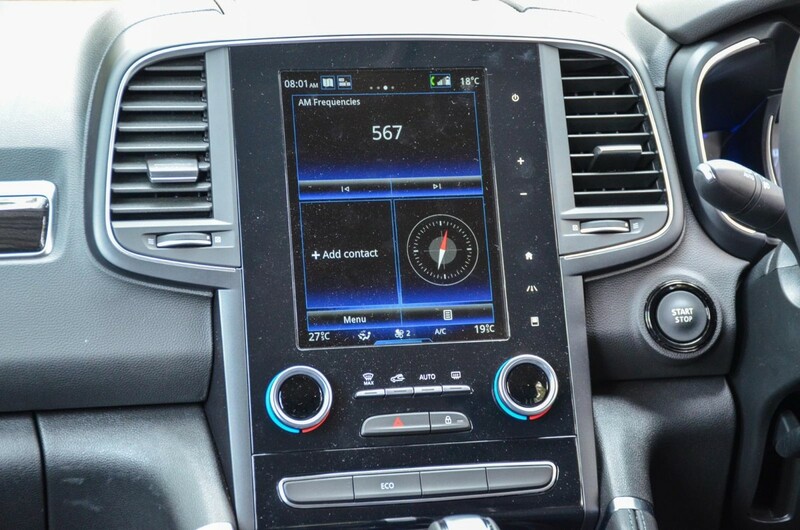 The interior of the Koleos has an upmarket look and feel that can be attributed to the presence of a colourful and shapely instrument cluster and an 8.7-inch R-Link2 touchscreen infotainment screen equipped with navigation, Bluetooth, voice recognition and Android Auto and Apple CarPlay functionality. The system is easy to use with a user-friendly menu layout, but the screen and surrounding piano black finishes do, however, attract dust and fingerprints which will require regular wiping-down with a soft, non-abrasive cloth. Perceived interior build quality is average to good. This top-spec Koleos Dynamique derivative is well-equipped with standard features, which includes a quartet of USB ports (2 front/2 rear), front and rear park distance control with a reverse-view camera, cruise control, automatic air-conditioning, front and rear electric windows, automatic folding mirrors, 6-way electrically adjustable leather seats, rain-sensing wipers, a rake- and reach-adjustable steering column and multifunction 'wheel. 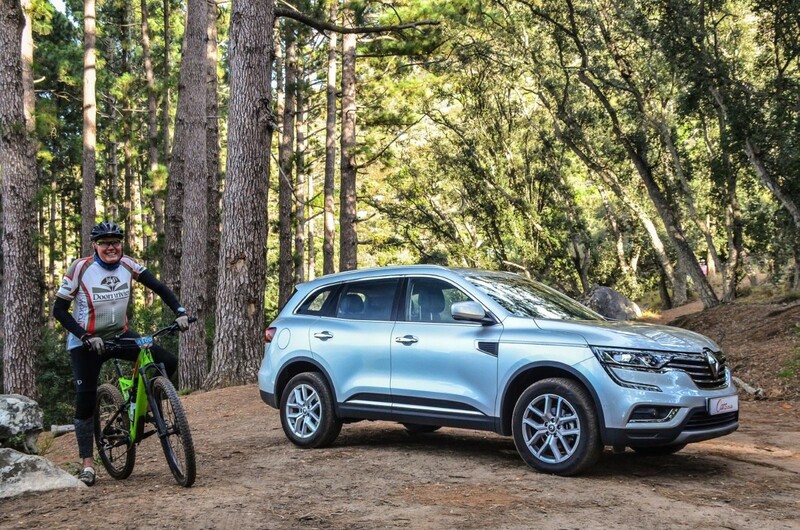 In terms of safety, the Koleos carries a 5-star Euro NCAP safety rating and comes equipped with 6 airbags, ABS with EBD, brake assist, electronic stability control with traction control and blind spot warning. 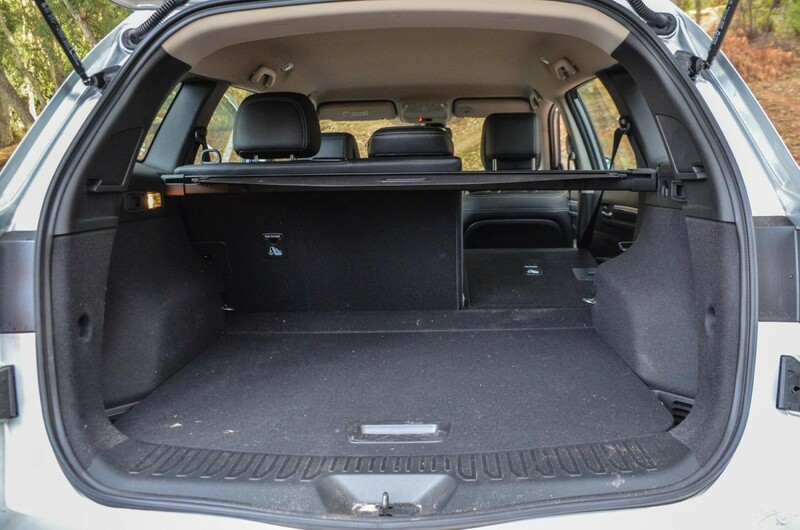 ISOfix child-seat mounts are also fitted. 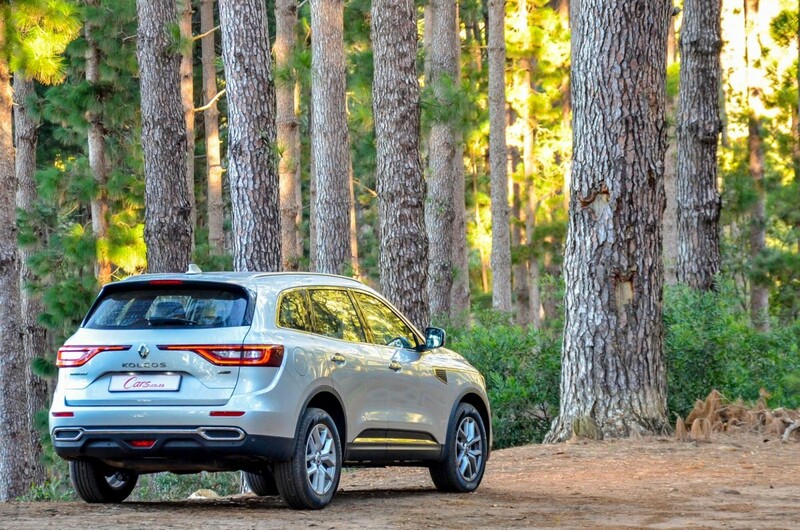 This is where, in our opinion, the Koleos truly shines. 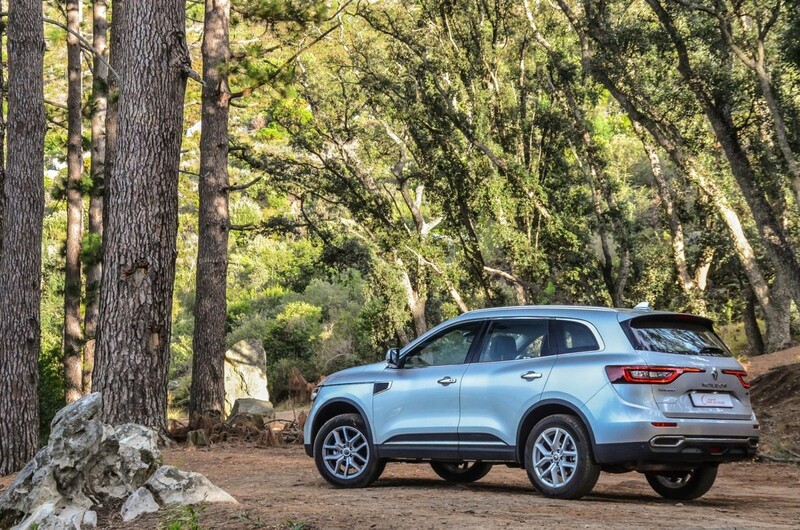 If its space you are after, then the Koleos delivers! 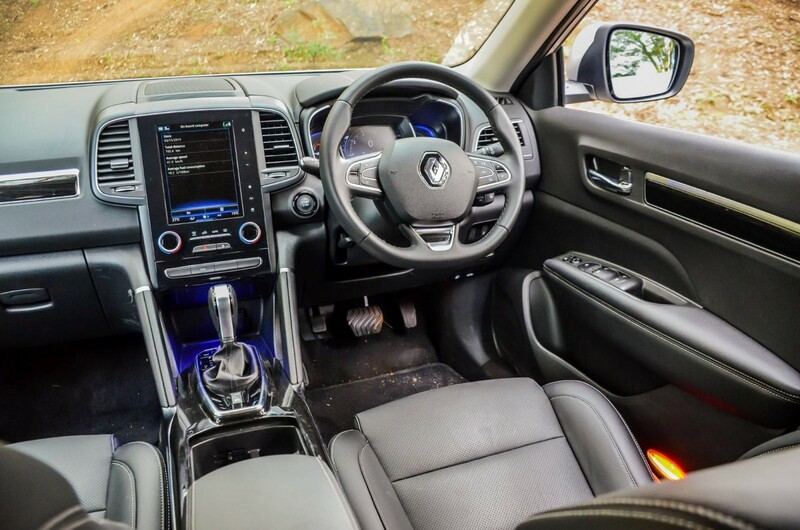 In terms of rear legroom, headroom and shoulder room, the Renault is capacious – even taller passengers should have little to complain about when seated on the rear bench. 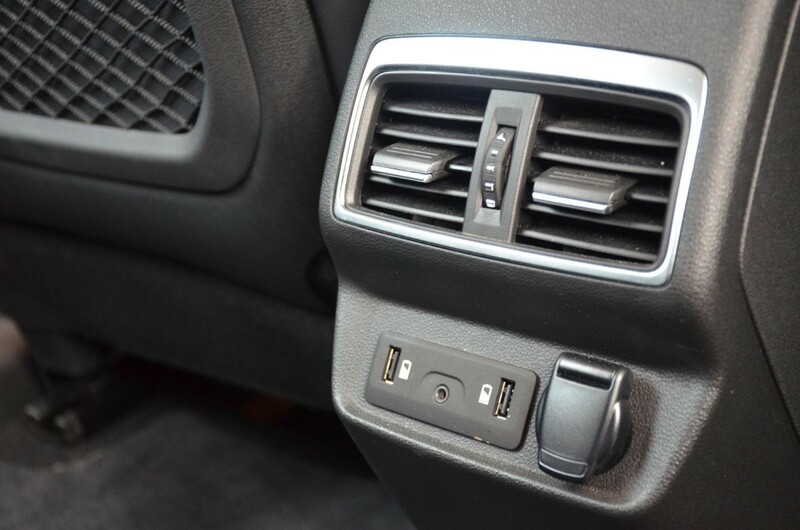 The 2 rear USB ports and central armrest with 2 cup holders will also keep the kids happy (and their electronic gizmos charged up) on those longer journeys. 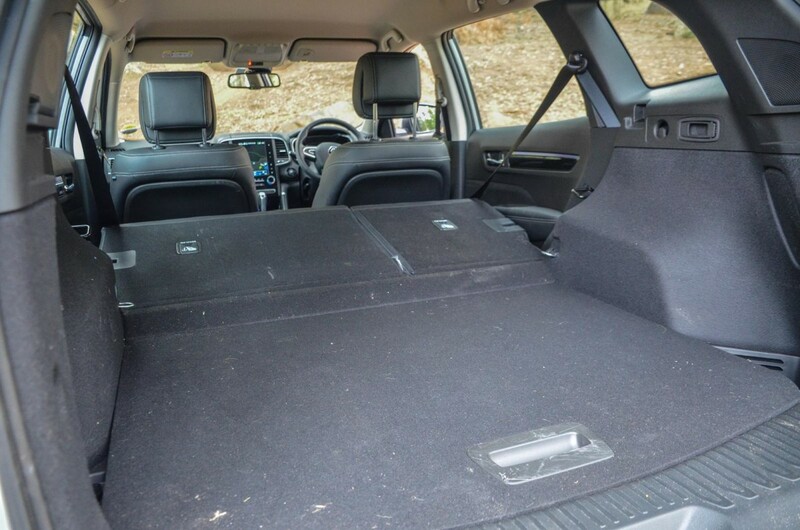 With the rear seats in position, the load bay is large at 464 litres, which expands to a useful 1 795 litres with the 60:40 split seats folded flat. 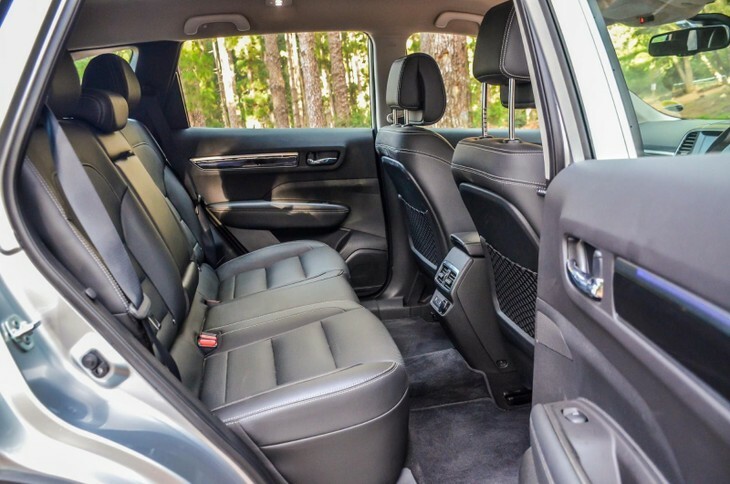 There’s also ample storage space found in the doors and front passengers are treated to heating/cooling cup holders for added convenience. 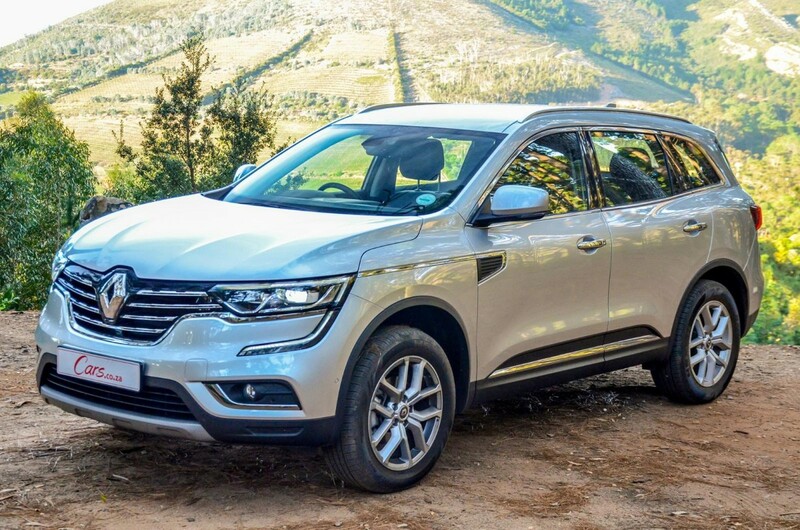 This top-spec Koleos is priced at R479 900 and is sold with a 5-year/150 000 km warranty and a 5-year/90 000 km service plan. 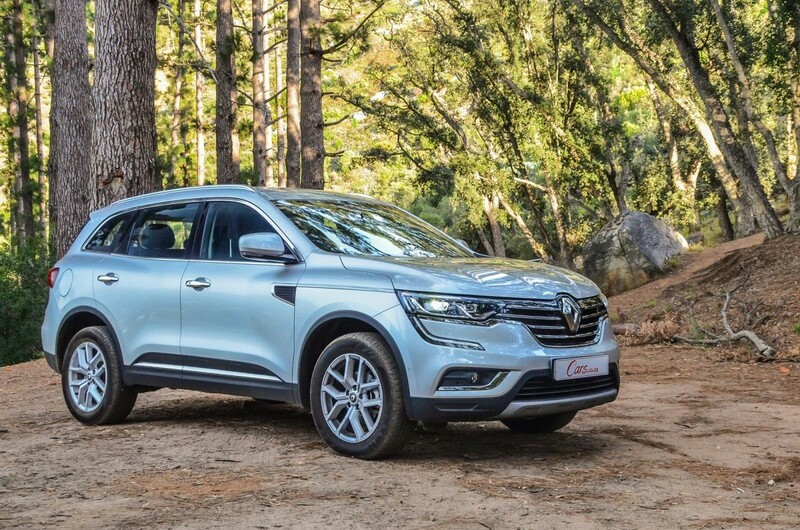 Affordability and value for money count for a lot these days and if you look at the pricing of popular models in this segment, such as the equivalent Volkswagen Tiguan for example, you can expect to pay over R100k more for a similarly specced derivative! 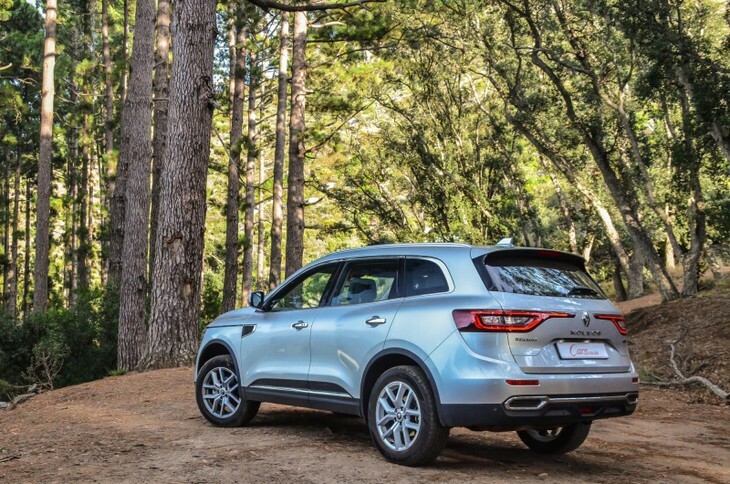 If you want bang-for-buck then we think the Koleos 2.5 Dynamique AWD deserves your attention, especially if you are looking for a spacious and generously-equipped all-rounder. 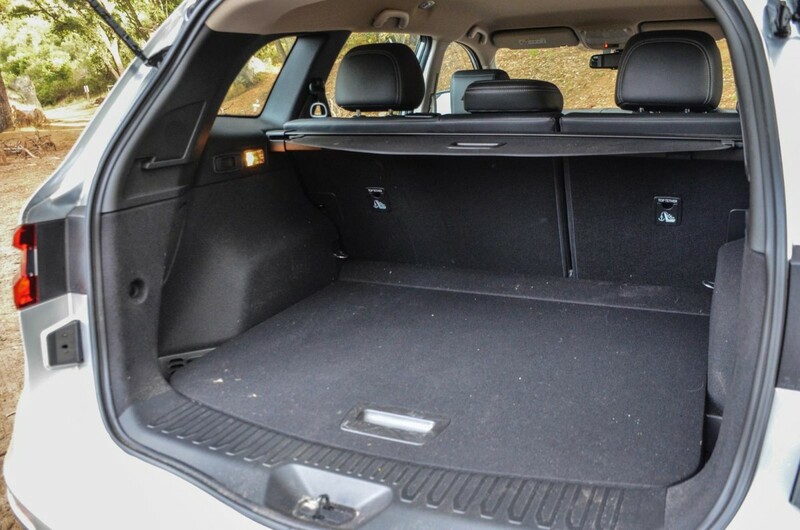 There is a lot of car on offer here at an attractive price while also being backed by a comprehensive warranty. 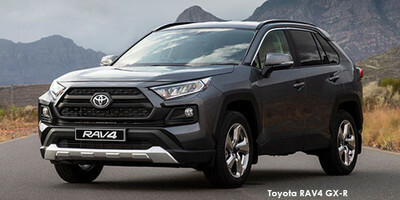 The new Toyota RAV4 was recently launched in South Africa and, for the most part, it’s an impressive product. 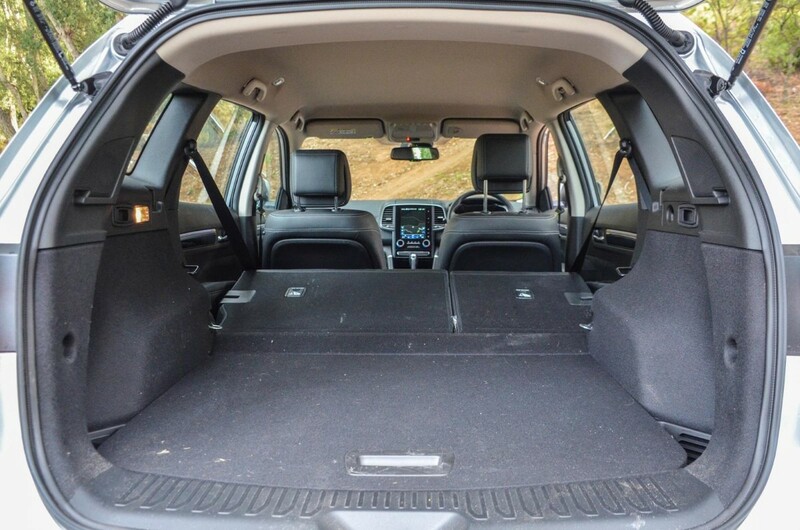 The RAV4 2.0 GX-R AWD is the sweet spot in the range and offers 127 kW and 203 Nm of torque and is priced from R508 100. 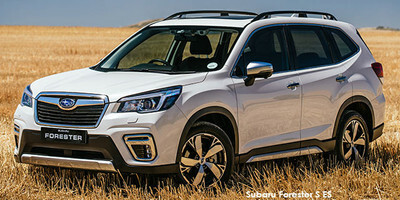 The latest Subaru Forester delivers an excellent ride quality, while also being a practical and reliable choice. 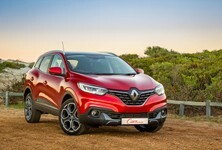 Its 2.0-litre petrol engine offers 115 kW and 196 Nm of torque. It’s also nicely priced at R509 000. 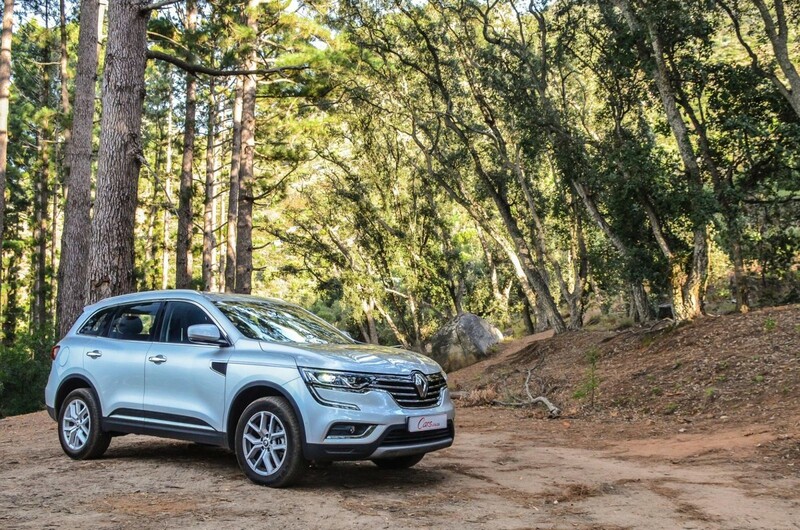 As a value-for-money diesel powered alternative to the Koleos, consider the 1.6dCi 4x4 Tekna. 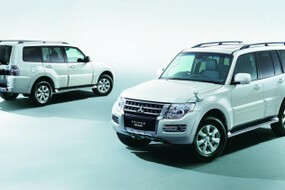 It offers 96 kW and 320 Nm of torque from its 1.6-litre turbocharged engine. 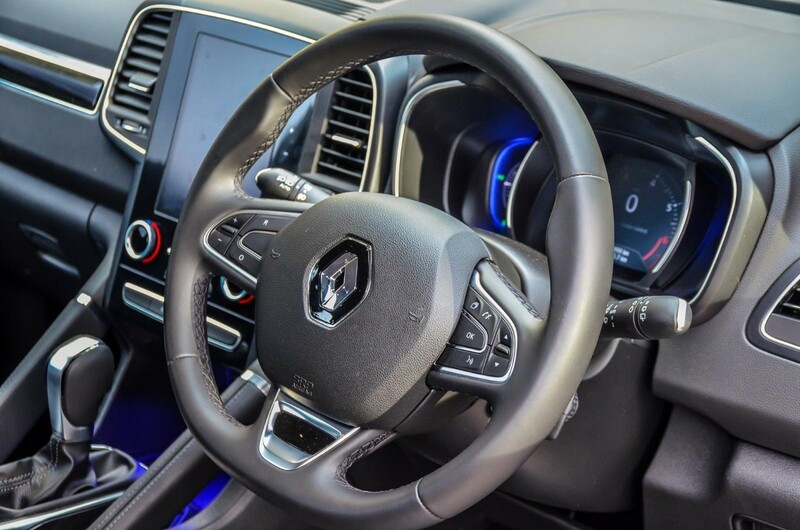 It's only offered in manual guise, but fuel consumption is claimed at 5.3 L/100km. This derivative is priced at R501 500.